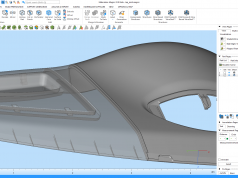 The new software module, Siemens NX AM for HP Multi Jet Fusion, is now available from Siemens PLM Software as an extension to Siemens’ end-to-end design-to-production solution for additive manufacturing. 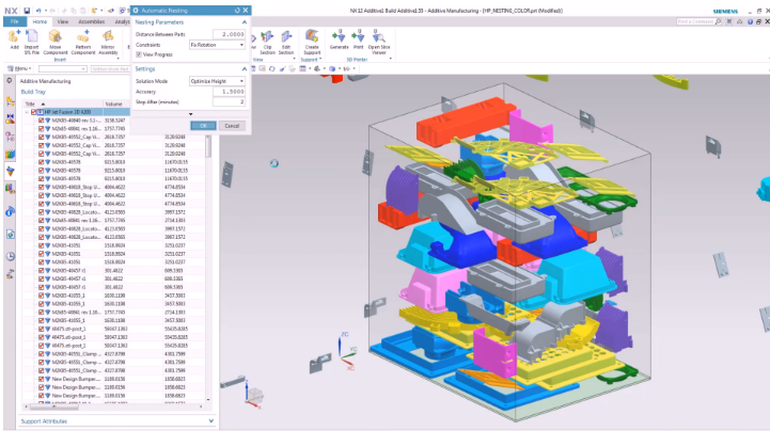 The NX™ software module will allow customers to develop and manage parts in a single software environment for their HP 3D Printing projects, avoid costly and time-consuming data conversions and third-party tools, and improve their overall design-to-finished-part workflow efficiency. 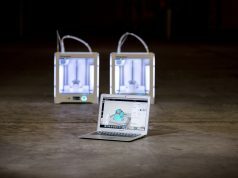 Siemens and HP are also aligning future technology roadmaps to enable designers and engineers to completely reimagine products to take advantage of HP’s 3D printing capabilities, escape the limitations of conventional manufacturing, and cost-effectively produce new products at faster speeds. 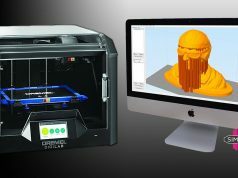 This in turn will lead to greatly expanded opportunities for the industrial 3D printing of innovative designs. 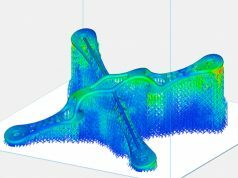 Siemens’ new software module will enable NX customers to combine design, optimisation, simulation, preparation of print jobs, and inspection processes for HP Multi Jet Fusion 3D printed parts in a managed environment. 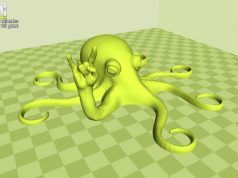 Users can now load multiple 3D part models into NX, and auto nest and submit them to an HP 3D printer, all in a single environment and with a minimum of steps. The NX and Multi Jet Fusion integration also eliminates the need for data conversion between software applications or process steps and, in the future, is intended to allow unprecedented control, including material characteristics down to the individual voxel-level. 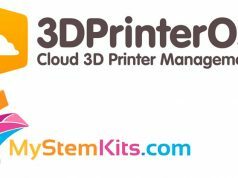 This will result in the ability to print parts with variable textures, density, strength and friction, as well as thermal, electrical, and conductivity characteristics. 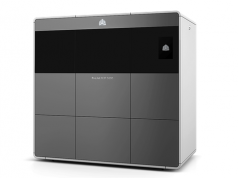 Siemens and HP share the objective to industrialise additive manufacturing. HP’s award-winning Multi Jet Fusion 3D printing solution is a production-ready commercial 3D printing system that delivers superior1 quality physical parts up to 10 times faster2 and at half the cost3of current 3D printing systems. 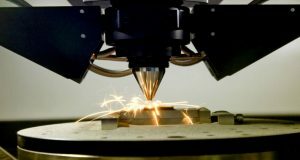 With Siemens’ comprehensive offering covering product lifecycle management (PLM) and electronic design automation (EDA) software, integrated automation and manufacturing operations management, combined with HP’s 3D printing solutions, manufacturers have the tools to establish additive manufacturing as a truly industrial production process. 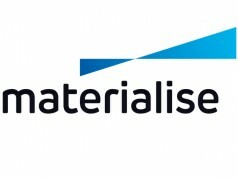 Both companies continue to work together and with other industry leaders to create an important ecosystem of partners who can help realise the goal of additive manufacturing as a viable production alternative.